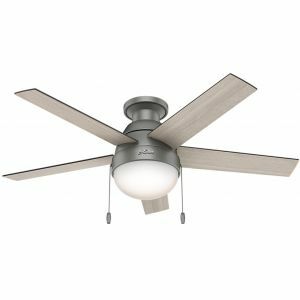 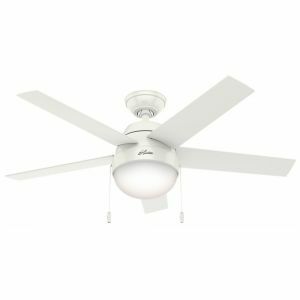 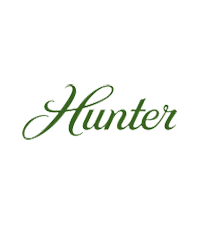 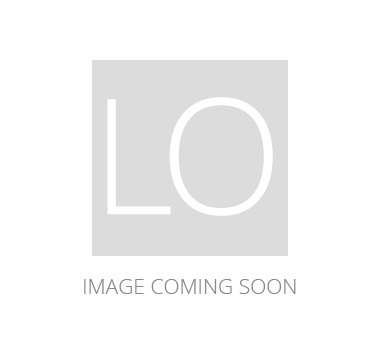 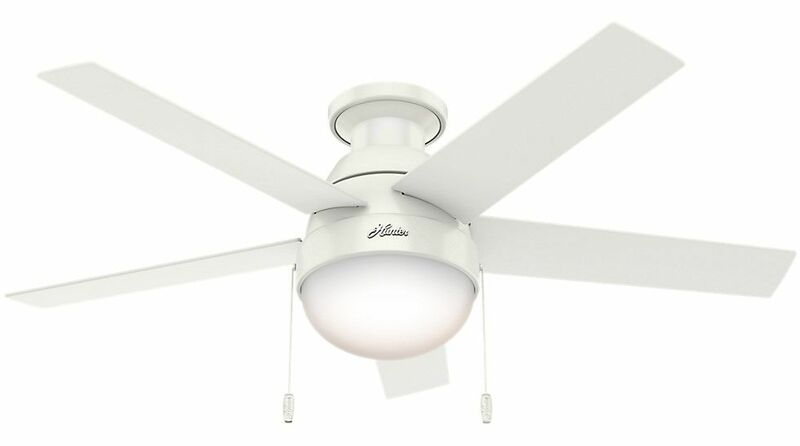 Hunter Anslee 46" LED Low Profile Indoor Ceiling Fan in White is rated 5.0 out of 5 by 2. 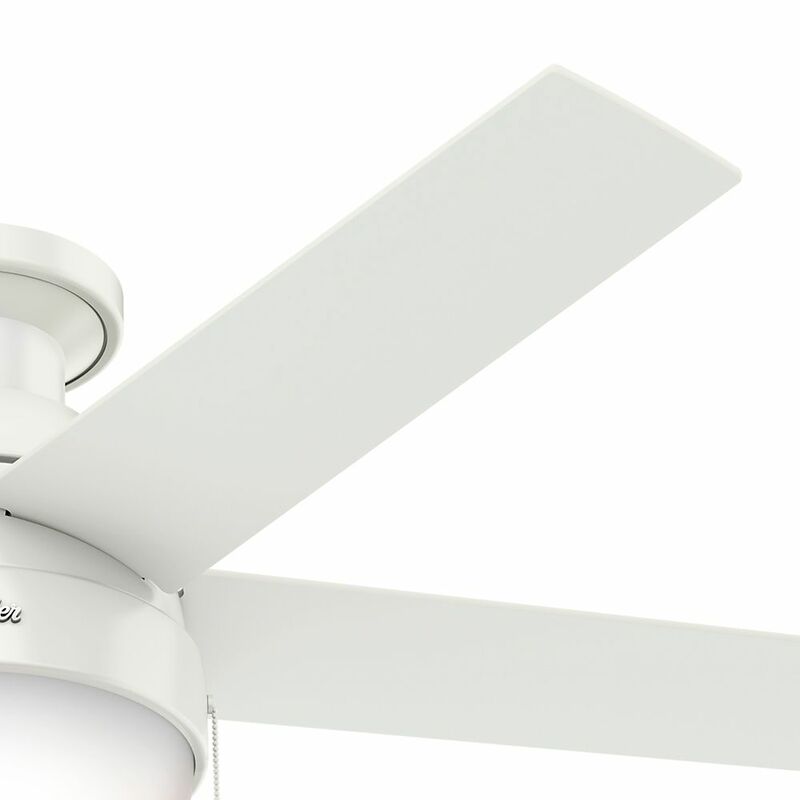 From the ceiling all the way down to the glass, the Anslee maintains a consistent curve resembling a refreshing drop of water. 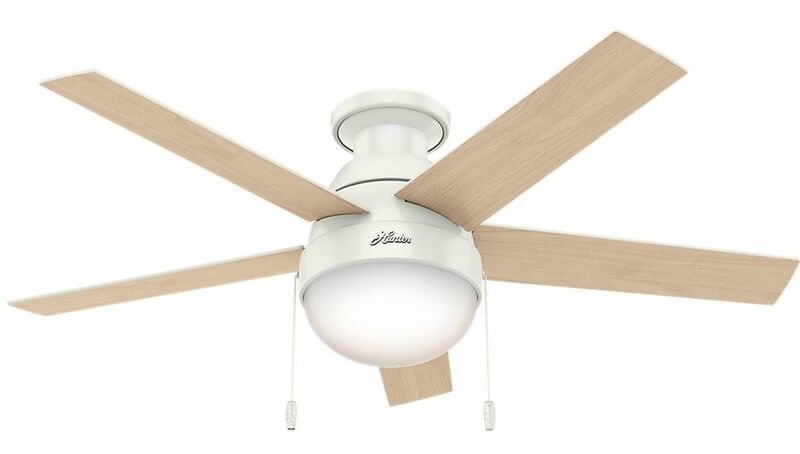 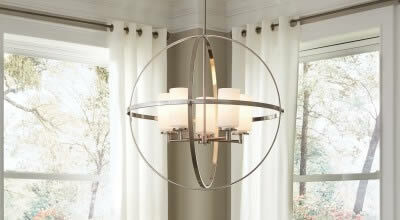 This fan is an excellent accent to your contemporary decor. 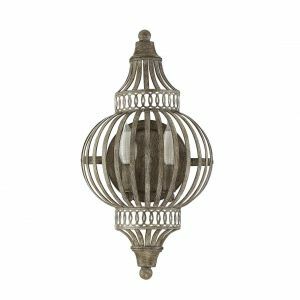 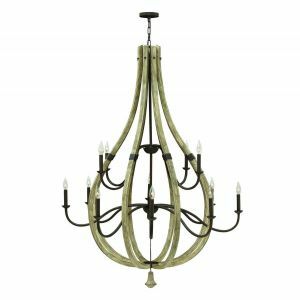 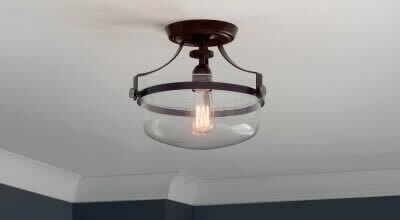 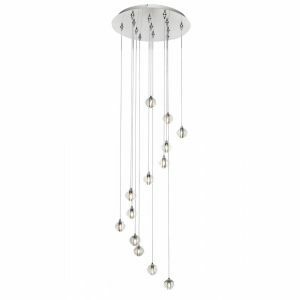 it shines enough light and moves enough air to be the ideal fit for small or standard-sized rooms, and the low-profile hanging system is great for low ceilings. 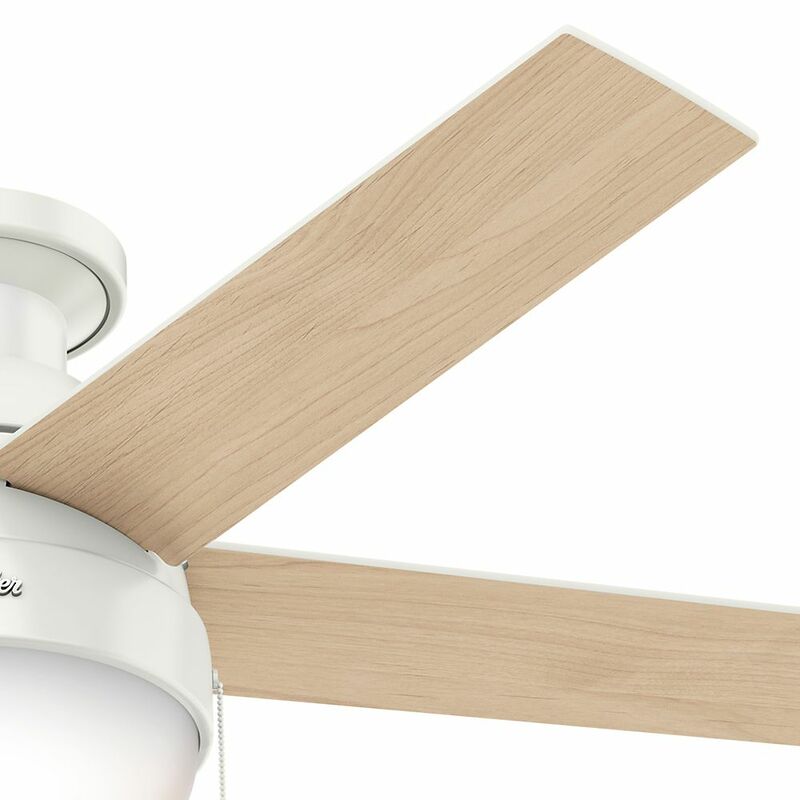 With three finishes to choose from, the Anslee low-profile ceiling fan is the perfect accent for your small or standard-size room's contemporary interior design style. 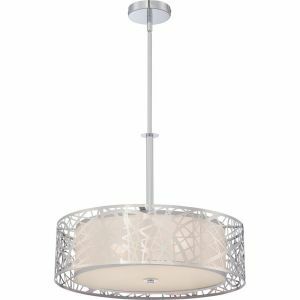 The low-profile housing is specially designed to fit flush to the ceiling and is ideal for use in rooms with low ceilings. 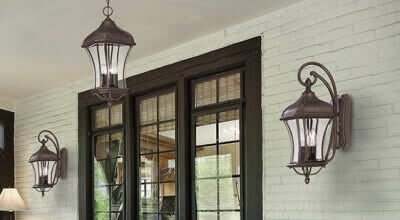 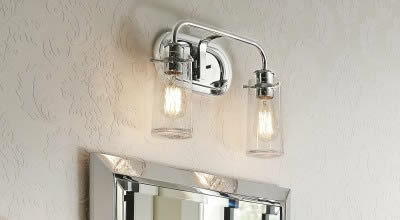 You'll have complete control to create the ideal ambiance with the energy-efficient dimmable LED bulbs. 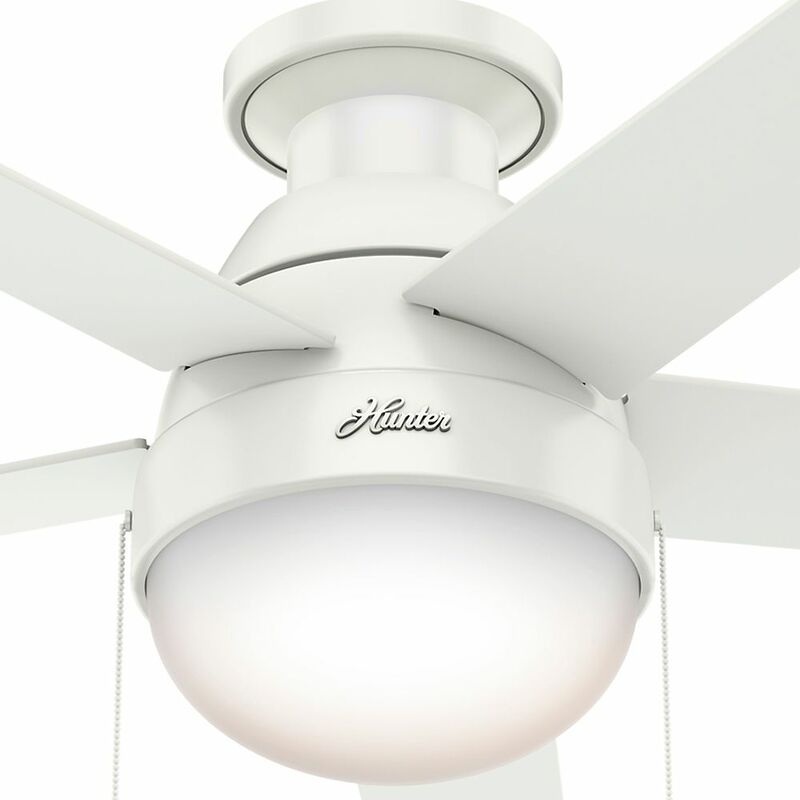 The reversible three-speed WhisperWind motor delivers ultra-powerful air movement with a whisper-quiet performance so you get the cooling power you want without the noise you don't. 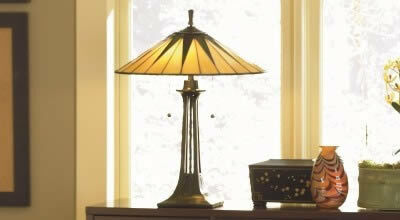 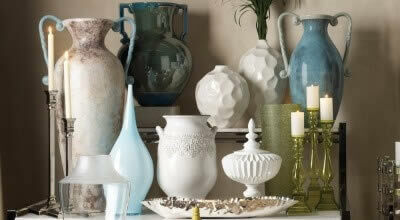 Special Price $156.40 Originally $184.00 $27.60 Savings!